BLACK EMERGENCY MANAGERS ASSOCIATION INTERNATIONAL: Show your support to address disasters, crisis, and emergency events in our communities. Show your support to address disasters, crisis, and emergency events in our communities. /ˈbēmə/ Noun the altar part or sanctuary in ancient and Orthodox churches. JUDAISM the podium or platform in a synagogue from which the Torah and Prophets are read. noun: bimah; plural noun: bimahs; noun: bima Historical the platform from which orators spoke in ancient Athens. Promote our professional, and community engagement in planning for, preparedness, response, recovery, mitigation, and resiliency building in your community, and our global communities. 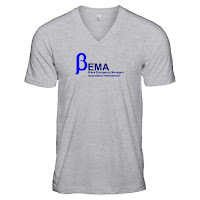 To show that support our Lifetime member, Mr. Wesley Chenoweth (U.S., Liberia) President, Grizzly Grafix Online (grizzlygrafixonline@gmail.com) has designed and created our first BEMA International T-shirt for members, friends, affiliates, private and public organizations as part of our association fundraising efforts to show support not only to your association, but to our communities in addressing disasters\crisis\emergencies that effect our communities. 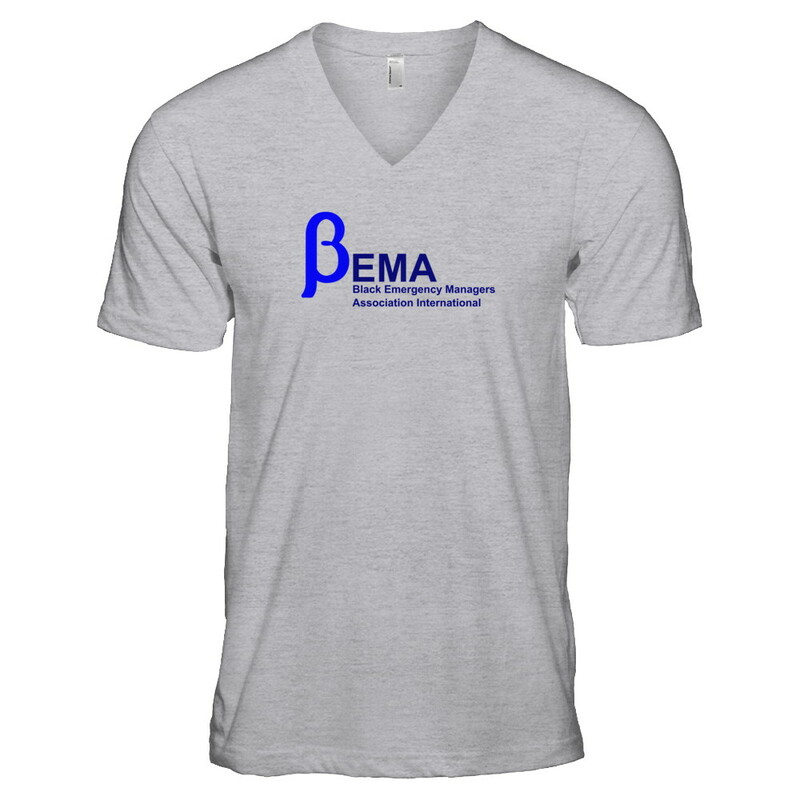 Purchase your T-shirt to help us continue our efforts of building homeland security & emergency management professionals, promoting community engagement, and capacity & resilience building globally.